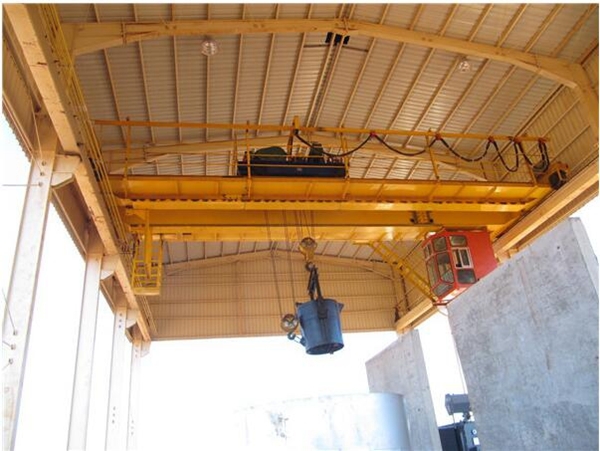 Overhead Travelling Crane Manufacturer Provides Mobile Crane Portable Crane Low Price Top Quality! 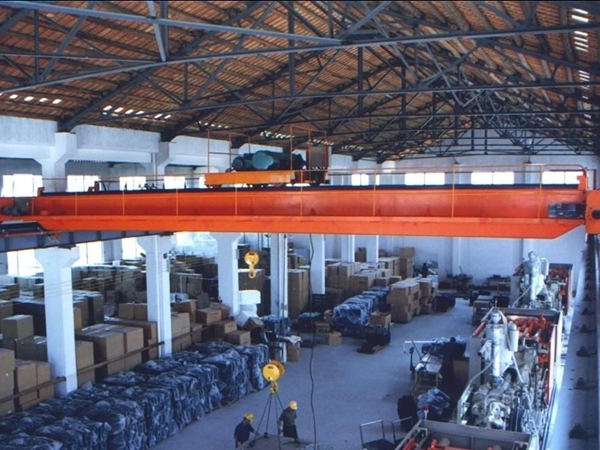 Overhead travelling crane is widely used for loading, unloading and transferring goods and material in warehouse, factory, workstation, port etc. Ellsen Group, one of the best crane suppliers, provide kinds of overhead lifting cranes with high quality and favorable price. Our products have been exported to more than 50 countries and regions, such as Australia, UK, Brazil, USA, and India and won high praise from our clients. 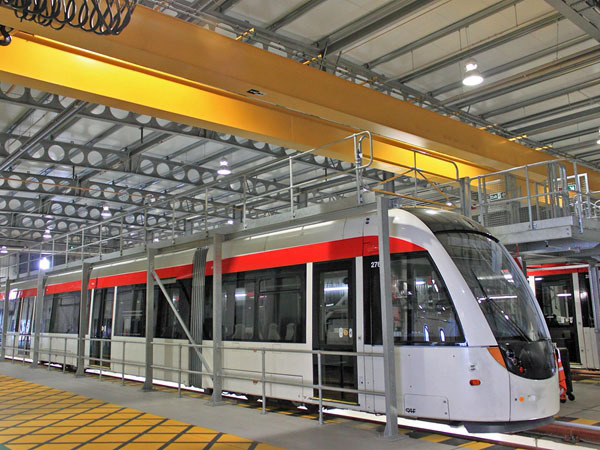 What is overhead travelling crane? Travelling crane can lift goods or transport the material from one place to another place through lifting hoist, trolley, crane girder and crane track. 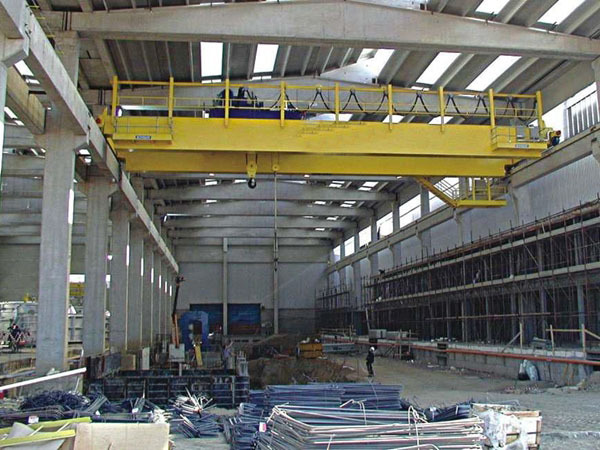 It includes several types: single girder crane , double girder crane , top running crane, underslung travelling crane. One girder or double girders span across the two end girders. Trolley with lifting hoist can travel on the main bridge girder, and two end girders move on the track. Most overhead travelling crane is banned to work in the combustible, explosive and corrosive condition except crane system with special function, so crane safety is also main point of crane equipment quality. If you’re in the market for an overhead traveling crane, you’re going to want to make sure you get your money’s worth. This product will get a lot of use, and you’ll need to make sure it can handle everything that you throw at it. Before you purchase your crane, take the time to read over these useful tips. They’ll help you to find a high quality product that meets or exceeds all of your needs. It’s hard to build up a solid reputation, especially when it comes to industrial equipment. If a company creates a shoddy product, people in the industry will make sure to spread the word. That’s why shopping for name-brand products is a great way to make sure you purchase something of a high quality. If a name is held in high esteem, it’s usually for a reason. Make sure you buy a product from a brand that you can trust. When it comes to purchases like this, you don’t want to rush anything. Take your time and do plenty of research so that you can shop with confidence. These days, doing research doesn’t have to be a lot of work. You can gather plenty of information on the internet. Read over product specifications and find reviews from users and industry professionals. You’ll be able to learn a lot from the information that you find. While more and more people are opting to purchase their equipment online, there are some things that you need to see in person. Even if you’re planning on ordering your equipment from a website, it’s a good idea to look at some cranes in person before you take the plunge. Browse online and make a list of products that you might be interested in. Then, set up a time to examine some of these products in the flesh. Try to pay close attention to the little details — the kinds of things that won’t shop up in pictures. Sometimes, just looking at a product in person isn’t enough to figure out whether or not it’d be a good fit for your needs. If that’s the case for you, you may want to give a traveling crane a test run. Instead of buying the equipment you need right away, try renting the crane you’re considering. If you’re happy with it, you can make a purchase. If you’re not, you can keep looking until you find something that’s a better fit for you. Impulse purchases aren’t the best idea when it comes to industrial equipment. Don’t rush into a purchase. Figure out what you want, and then wait until the price is right. Anyone can find a high quality overhead traveling crane if they’re willing to put into the effort. Take the time to make sure that you purchase a crane that’s right for you. Overhead traveling cranes are one of the most widely used lifting machines in work environments across the country. These cranes have a great deal of lifting power, but can also move objects to anywhere else in the workplace, so long as a track is installed leading there beforehand. This means that they can often be a great deal more versatile to traditional cranes, which can only move an object within a set radius around their base. 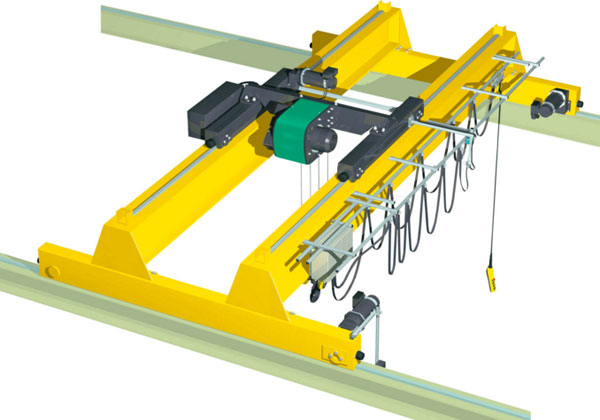 The overhead traveling crane’s special features makes it an immensely useful tool that can offer a great deal of utility to construction sites, fabrication units, and workshops everywhere. As with every other kind of heavy machinery, the overhead traveling crane can be as dangerous as it is useful. If utilized in an improper way, these machines can drop heavy objects or fall, putting workers underneath at risk of being pinned under an immense weight. For this reason, any work site that makes use of an overhead traveling crane must make as sure as possible that these machines are well maintained and used correctly. 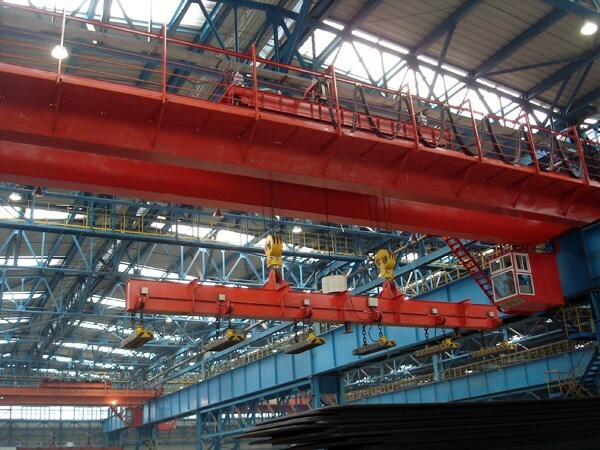 Here are some tips regarding how to keep overhead traveling cranes in perfect working order. The best way to fix a problem with an overhead traveling crane is to prevent it from happening in the first place. Scheduling periodic check ups and maintenance sessions go a long way in the fight to keep the machine in as good of a condition as possible. Many different types of mechanics have the expertise to fix and diagnose crane related problems, but it can still be helpful to do some research in order to see if you can find someone in your area who specializes in your particular make and model of overhead traveling crane. No matter how well a machine is maintained, problems can occur during operation if it is not being used in a lawful manner. For that reason, it is vital that any employees that are going to be working with or around the overhead traveling crane are fully aware of how the machine works. Making sure that workers are not going to use the crane incorrectly can be a hugely important matter, and can even spell the difference between life and death for not only the operator but also the people he or she will be working with. 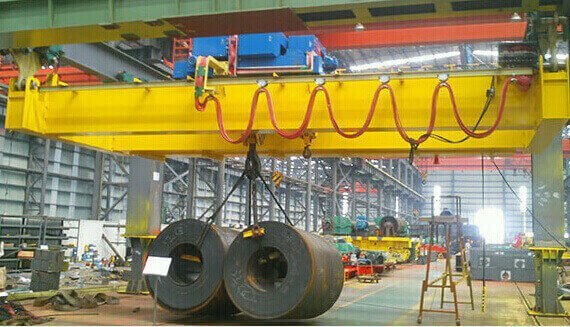 Finally, do not continue usage of the overhead traveling crane if it feels like something might be “off.” In these kinds of circumstances, safety should always come first. Cease usage of the device until a specialist can be called in to take a look at the machine. Using the crane when a component is misapplied or broken can be a dangerous venture, and can cause the damage to become more extensive and costly to fix. In the long run, it’s more reasonable to just let the machines rest for a time while it is looked at. 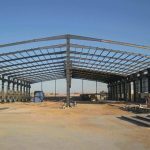 How to buy suitable crane with reasonable price? First learning the overhead travelling crane parameters. Parameters of technique specifications are important base to make crane design. Its main series parameters include lifting capacity, operation class, work speed, lift height, span etc. Second knowing basic features of cranes. 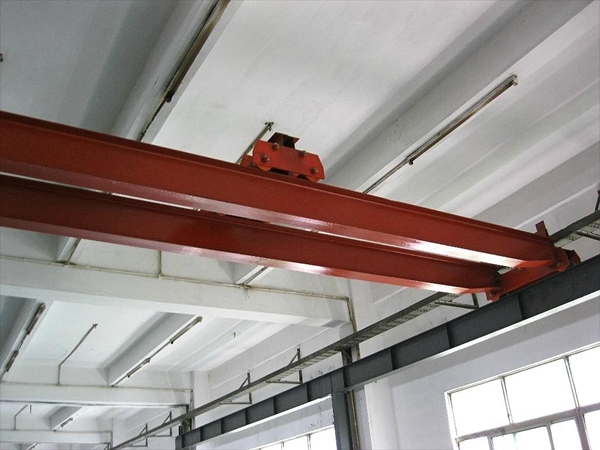 For example, when lifting light material, small cranes are good, like single girder bridge crane. When moving heavy material, heavy duty cranes are better, like double girder bridge crane. 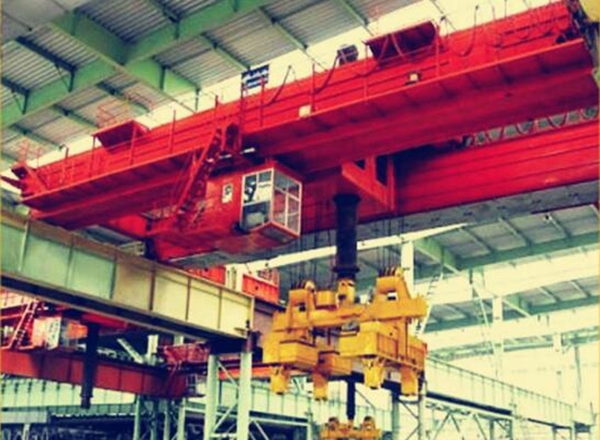 For the factory with strict demand of headroom, underslung cranes are better than top running cranes. Because the former crane can save much room. In a word, every overhead travelling crane should be chosen according to practical use and working condition. Third choosing excellent crane manufacture and supplier. Because famous crane companies can provide kinds of lifting cranes, best crane material, crane safety insurance, formal certificates, and perfect after-sale service. Ellsen Company, a top crane manufacturer and supplier, offers various overhead travelling cranes with good quality and reasonable price. Safety is essential for heavy duty overhead crane, such as 40t crane, 60 ton overhead crane, 75 ton, 100 tonne bridge crane. Safety is related to many aspects, such as operator life security, crane application, crane maintenance and crane service time. High safety can reduce accident, protect crane operator, prolong the crane’s service term. The following is about the tips of improving crane safety level. First, buy a qualified crane. 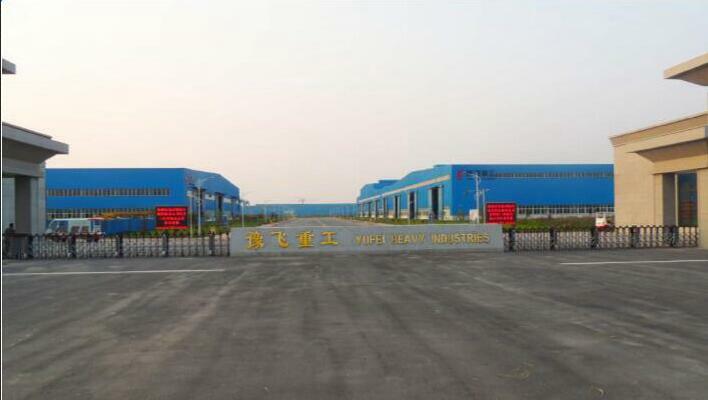 High quality is key factory for high safety. Reliable quality means that the crane is designed and produced according to national safety standards. Second, operate the crane according to safety standards. This is basic requirement for crane operator. Correct operation can ensure the crane good condition and protect the operator from damage. Third, take daily check work regularly. This can avoid damage and reduce accident rate. Before using the crane and after using the crane, take overhaul check for the bridge crane. Operator error leads the list of contributing factors in overhead crane accident. Thus, overhead crane training is a key concern for industries that depend on cranes. 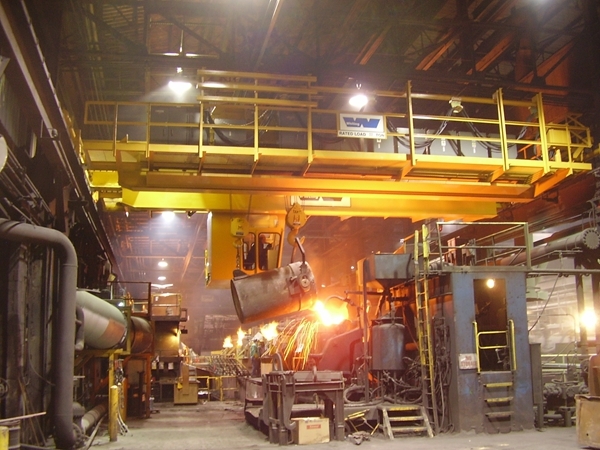 Overhead crane accidents exact a substantial cost in human and financial terms. However, many accidents could be prevented by proper training and many accidents occurred during routine job activities that require specific training to prepare employees. This shows that training is essential to safe crane operation. What are the requirements of crane training? Only designated personnel shall be permitted to operate an overhead travelling crane covered by this section. “Designated” refers to those individuals deemed to be qualified to operate an overhead crane for specific application. Training has to be specific to the equipment and task, or application, at hand.